InnoTech's aerial video and photography services can capture breathtaking new views and perspectives for your location or your projects. The video cameras feature 4k high resolution with image stabilization for a rock-solid video of your project. The still photos are equally impressive at capturing your surroundings. Our drones can hover just off the ground, or they can sore to an altitude of 400 feet. Video footage can utilize slow panning motion for a 360-degree panorama, or the drones can fly at up to 40 MPH to follow higher speed objects. 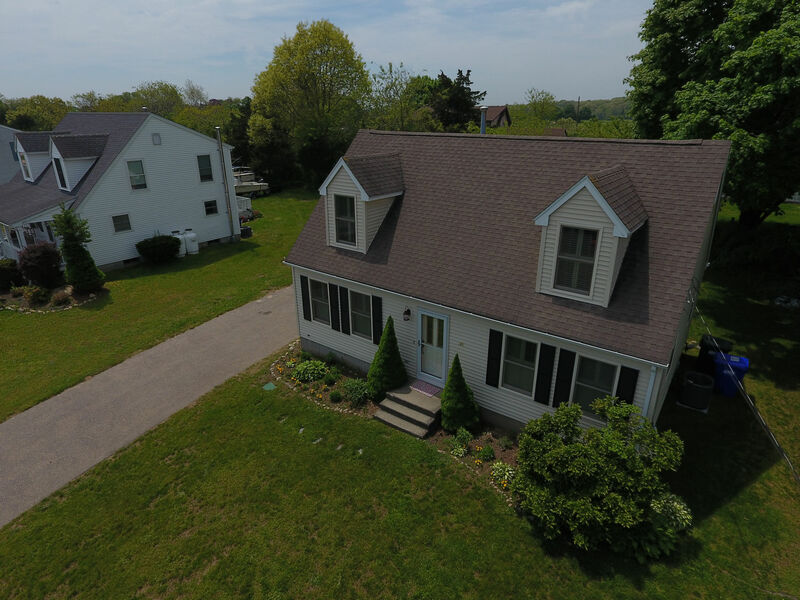 In addition to aerial video capabilities, we also have ground based video services which feature the same 4k high resolution with image stabilization. This option is great for producing a video of a facility walkthrough tour or a realtor walkthrough of a house. 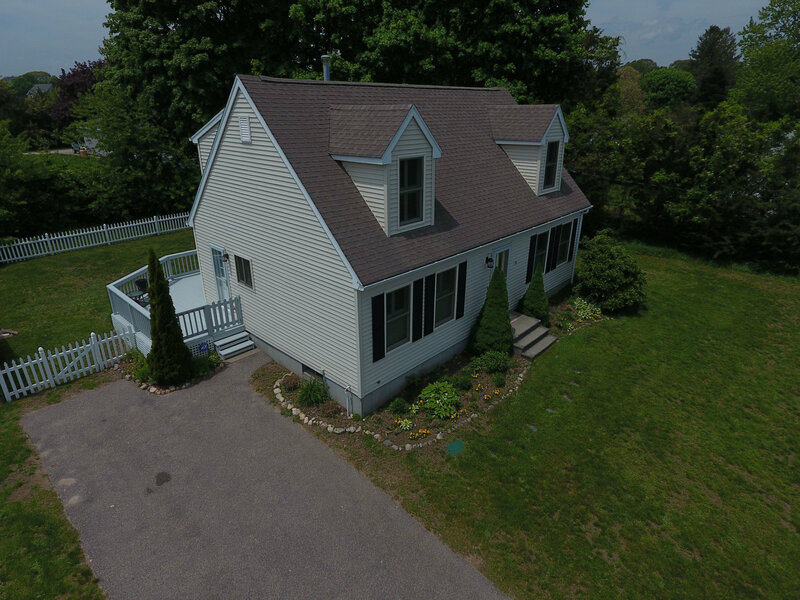 Realtors – Allow us to create stunning overhead videos and photos of each property in your portfolio. 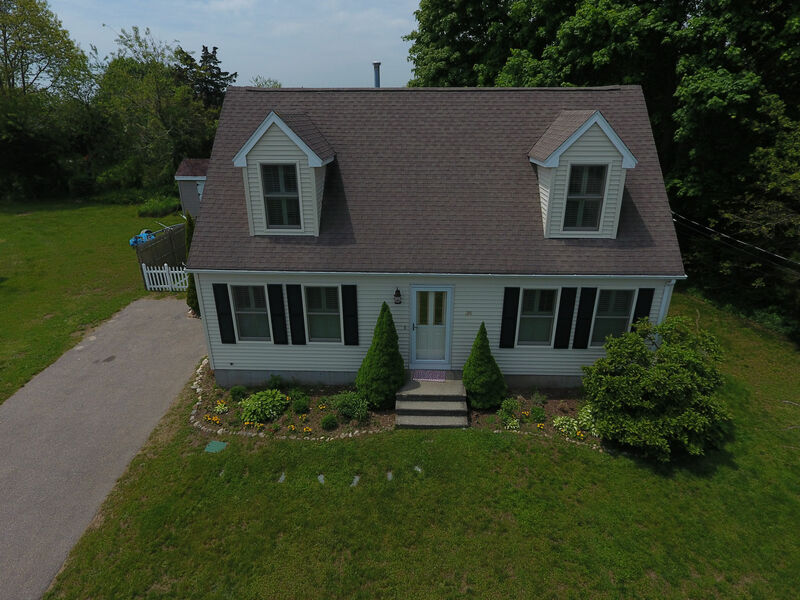 Realtors receive one FREE aerial video and photography session for a residential property so you get an appreciation of our services. 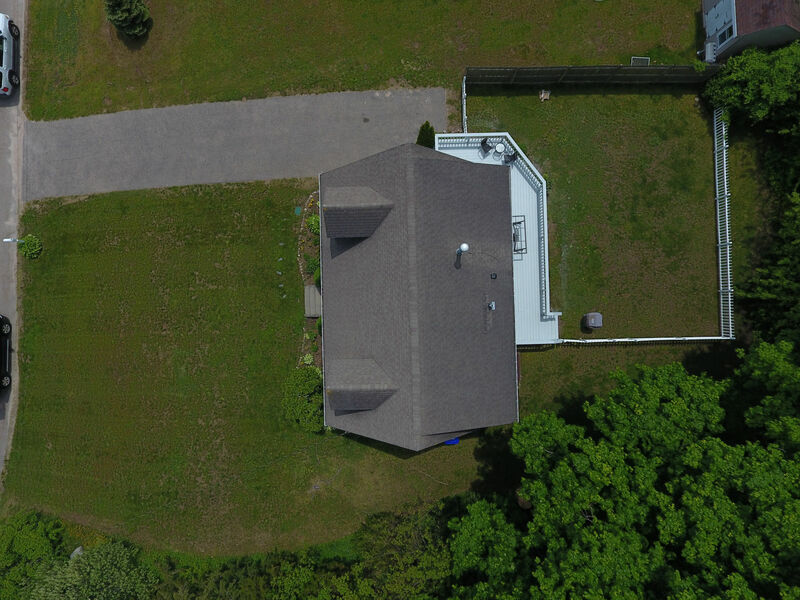 Home Builders and Remodelers – We can provide aerial video and photography services of a property which is under construction or renovation. We also have time-lapse capabilities to show how a project comes together over the course of several days. Landscape Designers – We can capture aerial video and photography before and after a landscape design project to showcase the amazing results of your work. 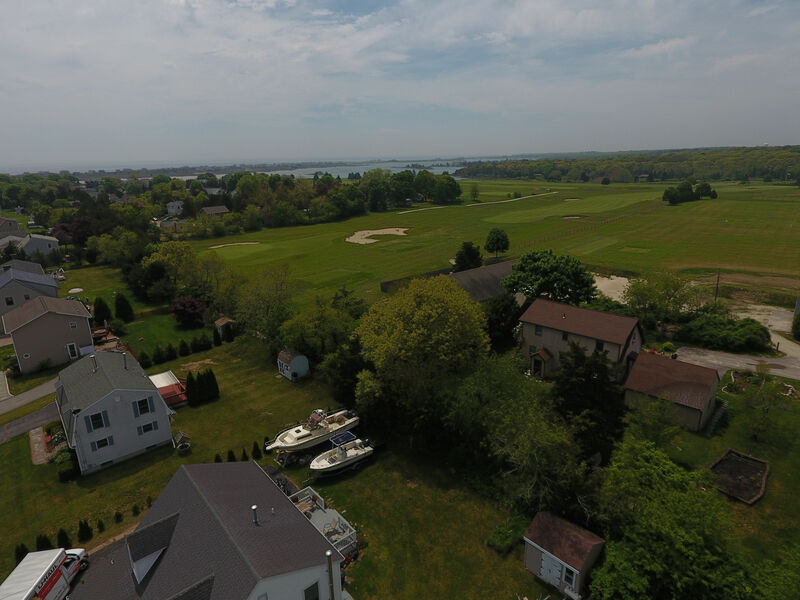 Golf Course Owners & Managers – InnoTech can produce a video of each hole at your golf course from Tee to Green while we fly the drone down the fairway of each hole. Then we can produce beautiful interior videos of your restaurant and Pro Shop. Lastly, we can send the drone up high and capture an overview shot of the entire course. Wedding Receptions & Special Events – What could be better than some low altitude overhead shots of your wedding reception to compliment the professional photography services at your wedding reception or special event. Office & Facility Manager – InnoTech's ground based cameras allow us to create walkthrough style videos of your office or facility to provide a video tour with complete image stabilization. Combine this with our video editing services to provide a complete narrative tour of your facility which can be posted on YouTube or your website. 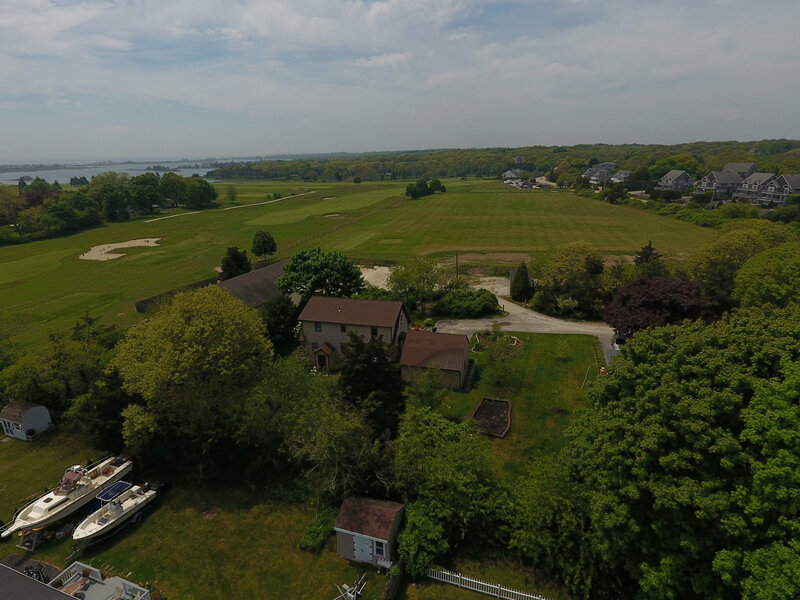 Our drone pilots are insured and FAA licensed to pilot unmanned/drone aircraft. They will ensure a safe experience for you, your customers, and any neighboring establishments. Note that there are restrictions which we must observe when operating a drone near local airports and other key locations such as military bases and power plants. We can consult with you regarding any such restrictions based on your specific project. To get started with your aerial video or photography project, contact InnoTech to discuss your needs and objectives and we will get started capturing your projects from a whole new perspective. 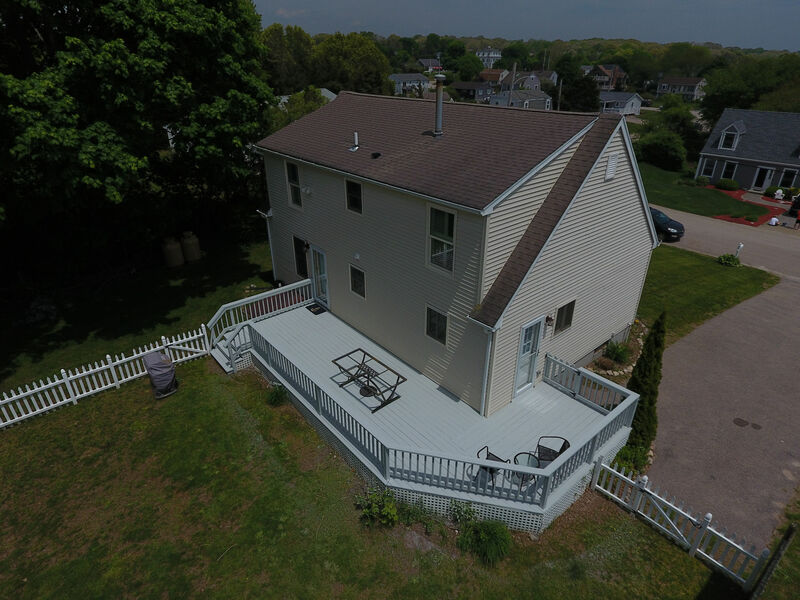 The above videos represent a Home 360° and a Home Fly Away for a local realtor. 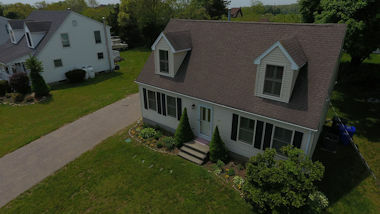 The Home 360° pans around the exterior of a home while the Fly Away shows some of the surrounding area of the neighborhood.